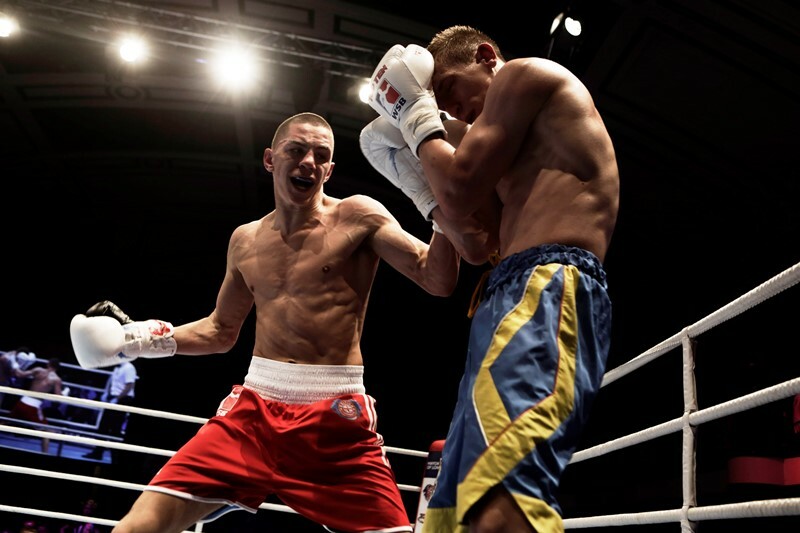 The British Lionhearts have marched into the semi-finals of the World Series of Boxing (WSB) following a comprehensive 4-1 victory over the Ukraine Otamans in their second leg quarter-final at York Hall. Wins for Luke McCormack and Frazer Clarke from the GB Boxing squad, along with victories for two of the team’s overseas boxers, Ronny Beblik of Germany and Bulgaria’s Radoslav Pantaleev, ensured the Lionhearts progressed in convincing fashion, winning 8-2 on aggregate following a 4-1 success in the first leg. It means the Lionhearts will have home advantage in the two-legged semi-final, which will be held in the first week of May, when they will face either Astana Arlans Kazakhstan or Venezuela Caciques. Rob McCracken, Performance Director of GB Boxing and Head Coach of the British Lionhearts said: “The team has done brilliantly to reach the semi-finals of WSB which is an extremely tough competition. More details on the Lionhearts and WSB are available at worldseriesboxing.com/ and by following the Lionhearts on twitter at @Brit_Lionhearts.